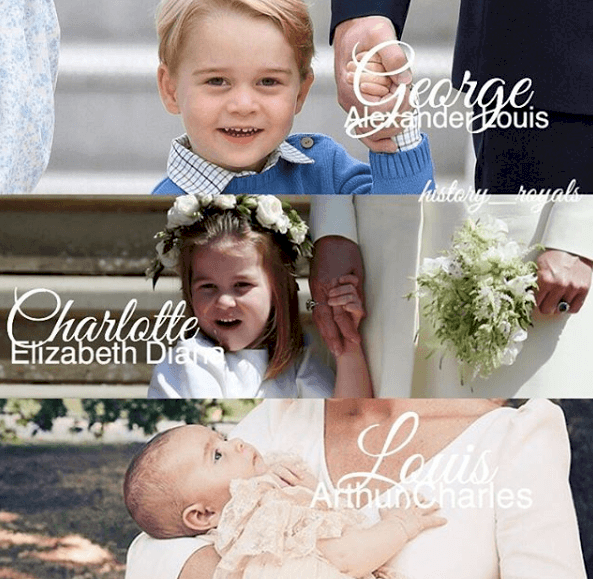 Princess Charlotte and Prince George have known how to win the hearts of not only a whole nation but also millions of fans worldwide. 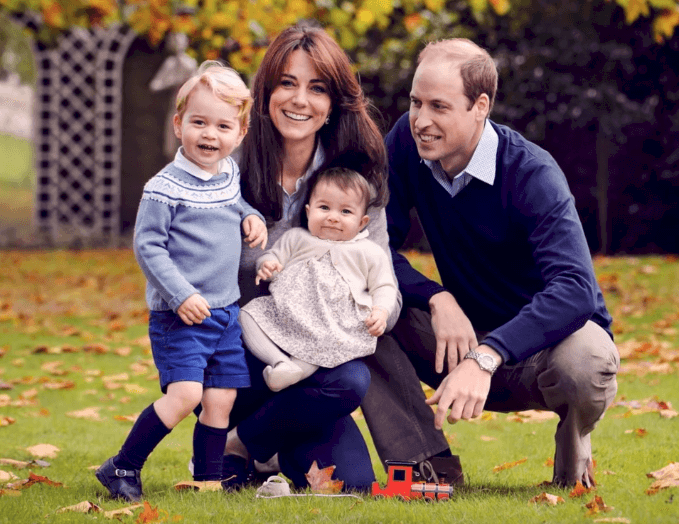 With adorable faces, playful personalities, and their common tantrums from time to time, they remind us that, although royals, they are like average children. However, there is something that distinguishes them from the rest of the kids from our era, and that is their clothing style. We live in a time when children can wear virtually whatever they want, and yet, we still see Charlotte always wearing dresses, while her brother never dons pants. So the remaining question is: why do they have such an outmoded approach to fashion? Their mother is considered a fashion icon, so how is it that she dresses her kids traditionally? 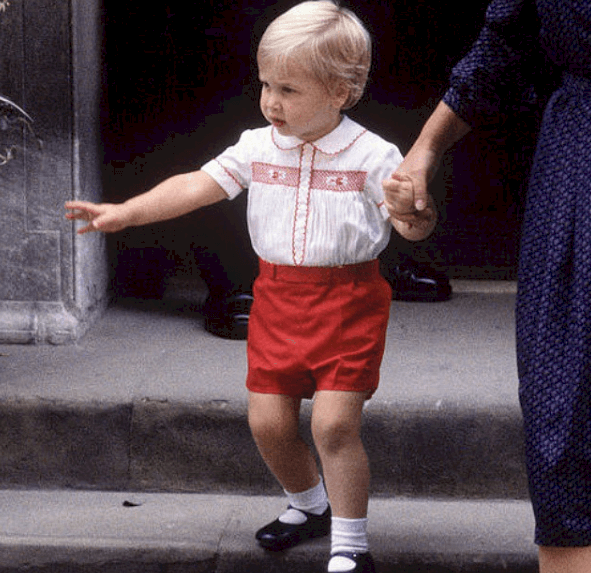 To understand this, we bring you some intriguing facts about the clothing choices of royal kids. Scroll down and discover them! 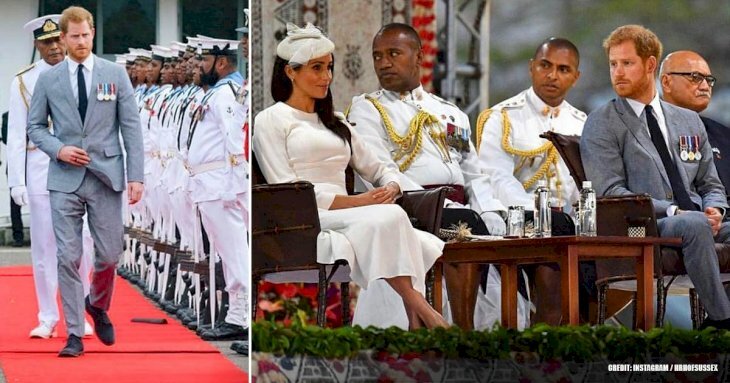 In case you have not noticed it, every time the offsprings of the Duke and Duchess of Cambridge appear in public, they don very traditional outfits. For instance, this was reiterated when the siblings were spotted outside the Lindo Wing of St Mary's Hospital on their way to meet their little brother Louis back in April. George kept it casual with his Thomas’ Battersea school uniform, while his sister donned a navy blue cardigan sweater over a £45 dress by Little Alice London. 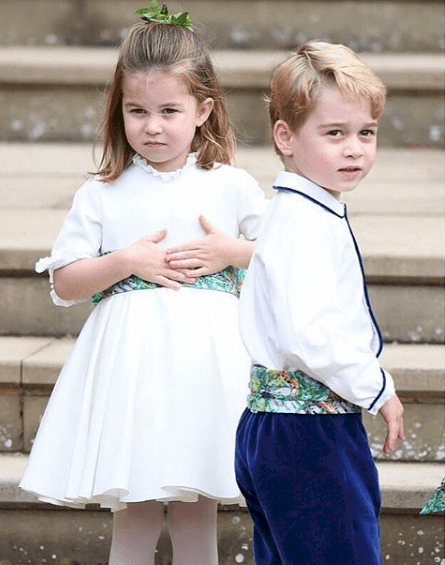 As for the footwear, the siblings put on classic leather shoes with ankle-length socks, white for the princess and navy blue for the prince. The same was true during the last Trooping the Color ceremony last year. The three-year-old girl exhibited a smock dress in pink shades, whereas the five-year-old boy wore long socks, shorts, braces, and a collared shirt. And we could continue on and on naming the numerous engagements with similar outfits. It is believed that the Duchess of Cambridge opts for the traditional style to mark the formality of public events. It is pretty much the same reason why we would never see her wearing skinny jeans and a T-shirt to an official ceremony. Kids, like adults, have a closet for engagements, which is entirely different from their daily outfits. 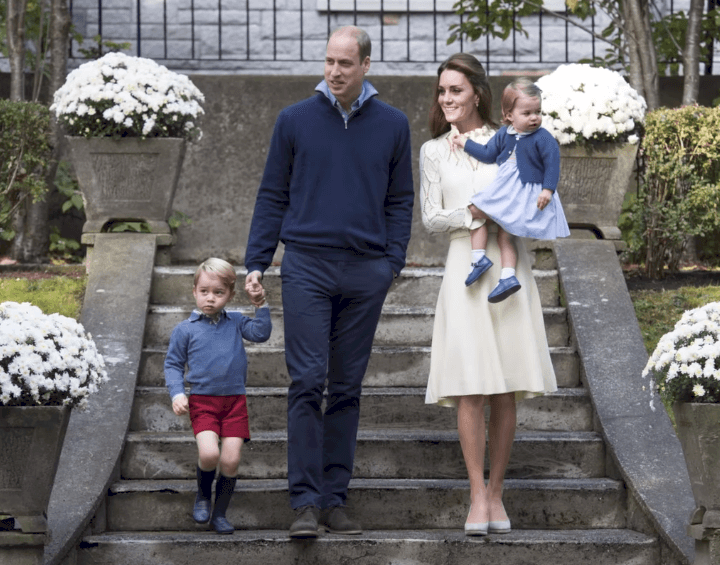 Rumor has it that when they are out and about with their family, playing with their nanny, or at school, the royal kids wear clothes that are the same for an average child of their ages. So if you were expecting to see George donning a dinosaur T-shirt and jeans on an official trip abroad, it is safe to assume that it is improbable to occur. There is nothing better than to stick to traditions than to have some items inherited from older relatives, and that even happens within the royalty. 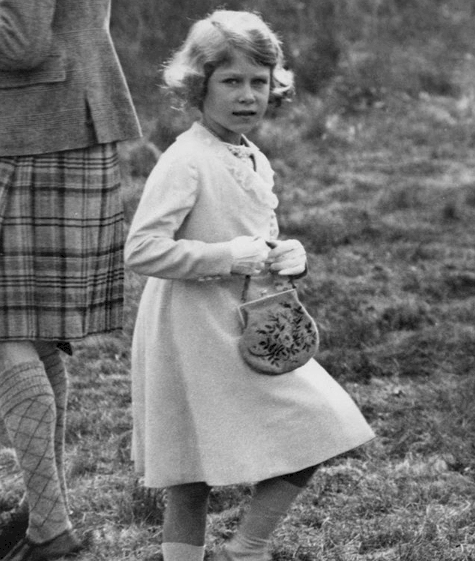 When the Cambridge family traveled to Poland, the little girl of the family put on a pair of red patent shoes. You would never imagine, but the original owner was none other than Prince Harry, who wore them back in 1986 when he posed on several occasions along with his father and his late mother. We guess that the royal family is not that different in that matter. Another reason to support the fashion style of these kids is the aim at timeless official photographs. Rachel Riley, childrenswear designer and the person in charge of dressing George on numerous opportunities, explained this aspect to The Telegraph. "The reason why I design clothes that way is because, if they wear simple things, it’s about the child, and it’s timeless in that you can’t really date a specific photo or put them in something that seems out of date. I think they are going for clothing that is classic and timeless, rather than clothes that draw attention to them." "Trousers are for older boys and men, whereas shorts on young boys is one of those silent class markers that we have in England. Although times are (slowly) changing, a pair of trousers on a young boy is considered quite middle class – quite suburban. And no self-respecting aristo or royal would want to be considered suburban." "The modern habit of upper-class families choosing to dress their boys in shorts will deliberately hark back to a bygone age. The British upper set is always keen to hold on to tradition, and this one also silently marks them out from 'the rest.'" 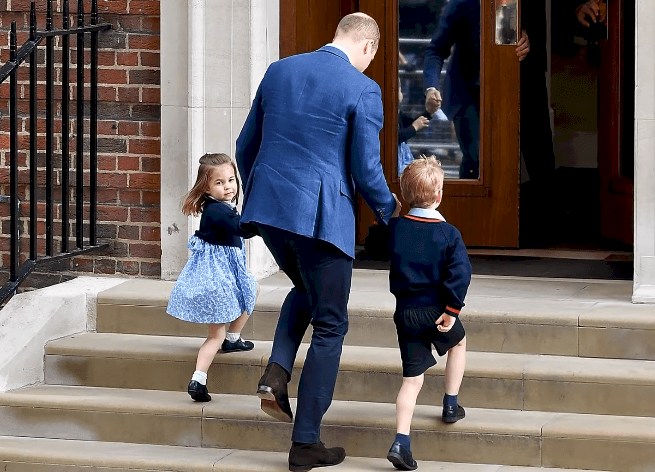 The only occasions in which Prince George has been seen wearing pants are at weddings, like his uncle's back in May or Princess Eugenie's in October. 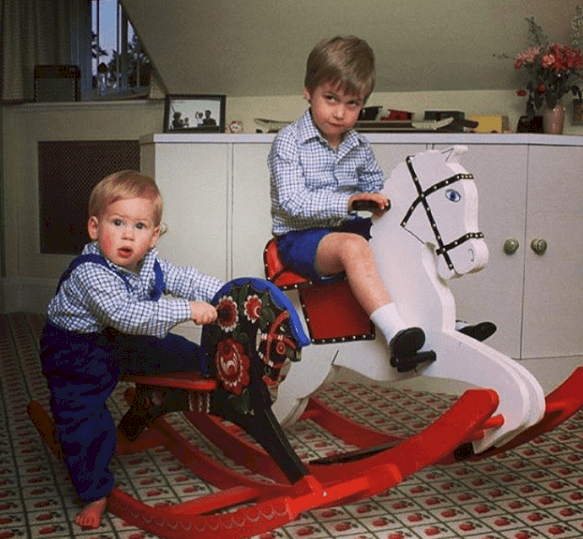 He had his grand debut in May along with other pageboys who donned miniature replicas of the Blues and Royals frockcoat and trousers that his father and uncle put on that day. Meghan has worn suits; Kate has been seen with pants, and even the very Queen was spotted with the piece. So the question now is: Can Charlotte take a break from dresses? Marle Koenig, royal expert and the founder of the blog Royal Musing, explained the matter during a conversation with BAZAAR.com. 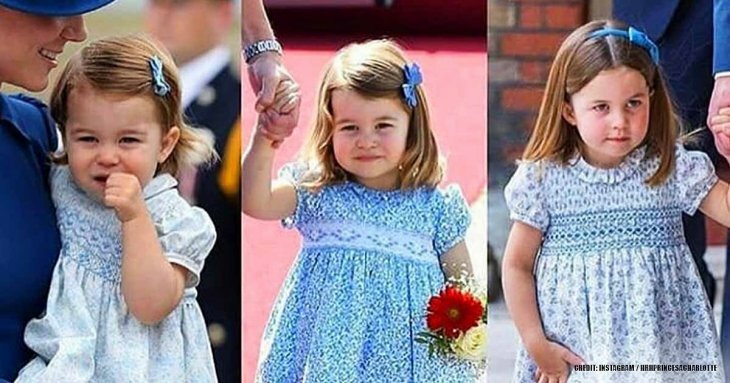 According to her, "if you look at photos of young royal girls – from Princess Anne to Charlotte, you will notice that they tend to wear smocked dresses as little girls when they are in public with their parents. Young female royals often get dressed up in a clean, traditional look." However, Koenig indicated that the expectation is that more casual clothes can be worn when the princesses are at home or playing in the backyard. For instance, Charlotte donned shorts in 2016 while she was playing with her nanny and George. Apparently, there is no official ban against pants for Charlotte. "There are no rules about no pants. 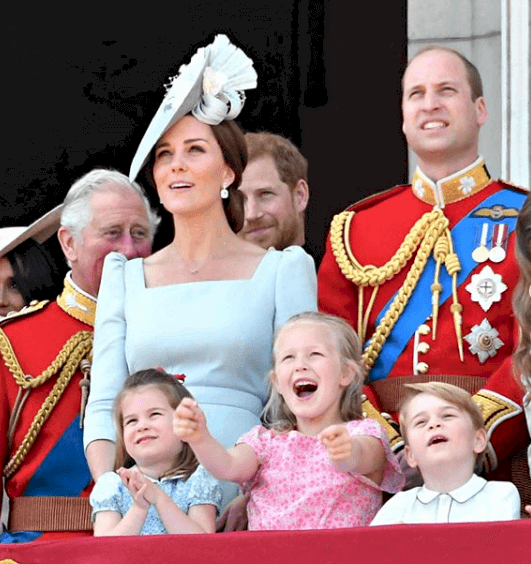 If the Duchess is in a dress in public and Charlotte is with her, most likely Charlotte, at this age, will be in a dress – also in formal portraits, or on the balcony for the Trooping of the Colour... The Queen has no say in what Charlotte wears." Now it makes much more sense why the world often sees Prince George and Princess Charlotte with the same "old-fashioned" clothing style. Do you think it is fair to limit their childhoods in that way? Tell us what you think, and share this article with all the royal fans you know.